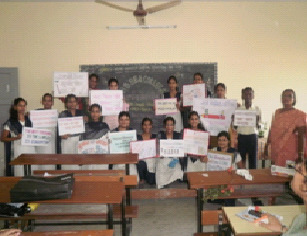 As a part of Extension activities every year Sainath Education Trust’s H. B. B.Ed. & D. T. Ed. 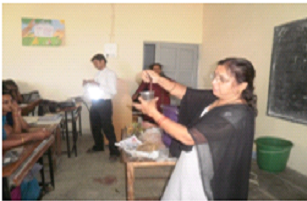 college organises a lecture on how to prepare Vermi compost. 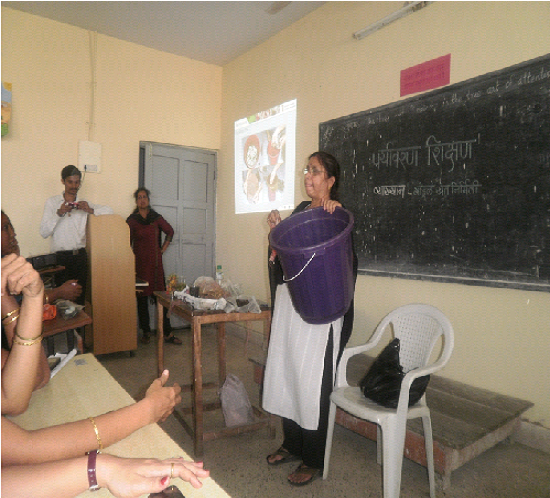 The lecture was arranged by the Volunteers’ of Aniruddha’s Academy for Disaster Management Dadar Mumbai. Every year students use to plant buckets for vermin composting . 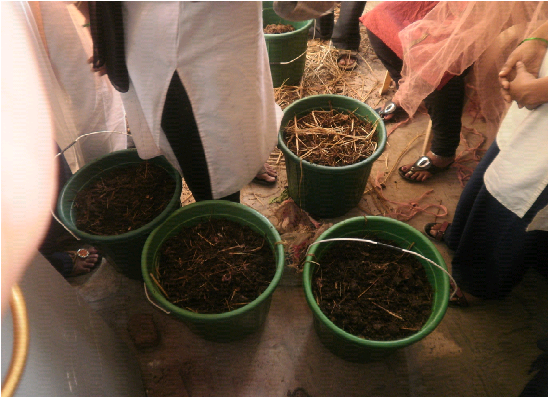 The vermin composting project was conducted every year by the students of Environmental Education under the guidance of the Environmental Education Teacher Dr. Pratima Sabde. The college since last four years is indulge into practicing vermin composting in the campus. The Volunteers’ of Aniruddha’s Academy for Disaster Management Dadar Mumbai visits regularly to the college & help the students to take care of the buckets .